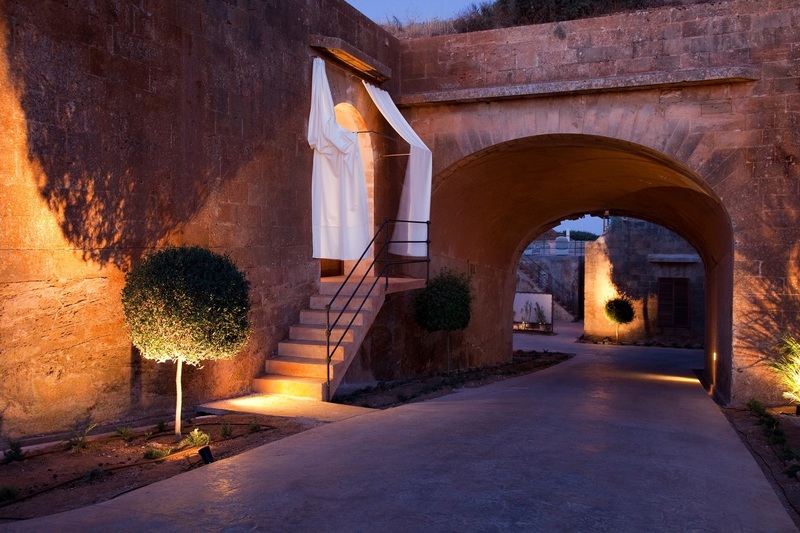 Let this former military fortress be the beautiful backdrop to your celebration. 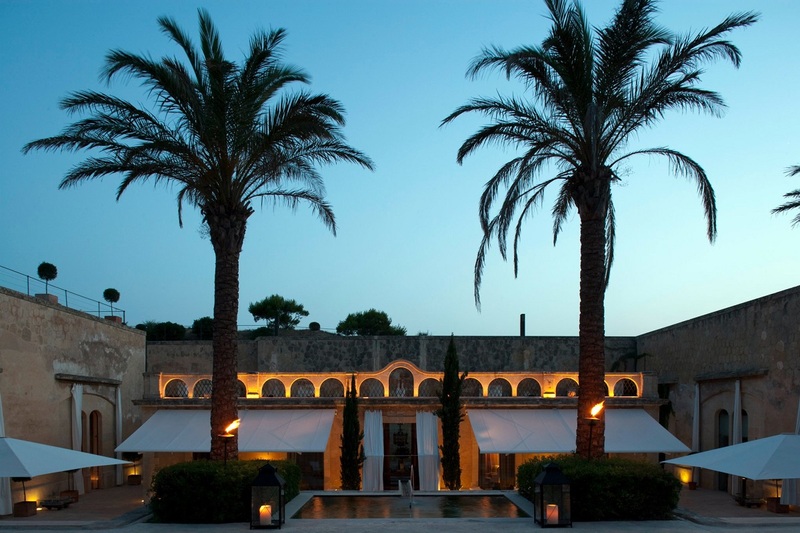 Mallorca, a place known for its stunning landscape and luxurious boutique hotels has outdone itself with this fabulous former military fortress. Turning something so massive into something so magical is a feat in itself, but its seaside location doesn’t hurt either. This property should be at the top of your bash-worthy bucket list. Cap Rocat is a former military fortress located in the most secluded area of the bay of Palma de Mallorca. Stunningly blended into the landscape, this magnificent fortress has been totally refurbished without altering its unique architecture and its natural environment. 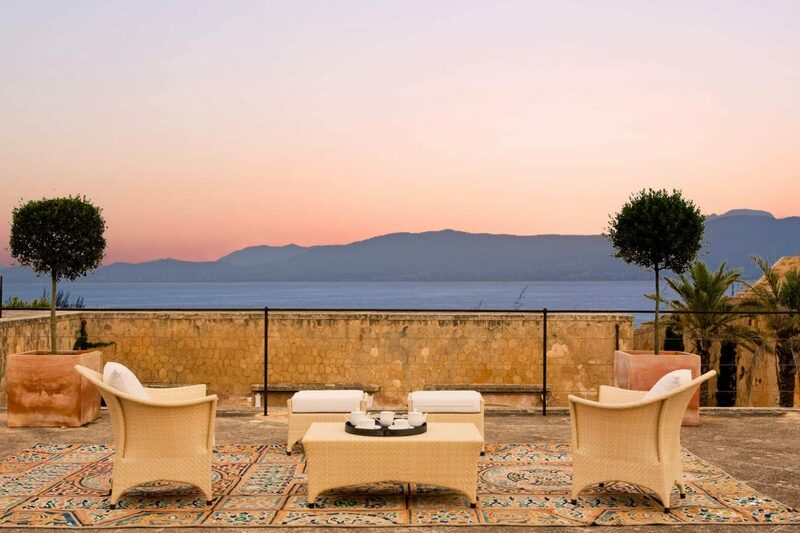 Located above the Fortress Hall, the panoramic terrace is an excellent area to enjoy a cocktail during the warm summer evenings and has stunning panoramic views of the bay of Palma. Relax before your big day at Talise Spa, Jumeirah Port Soller´s best kept secret set amongst lush gardens and with impressive views over the mountains. The spa is spread over three floors, and you can invigorate your senses or relax with a thermal circuit and finish at the heated outdoor hydropool. 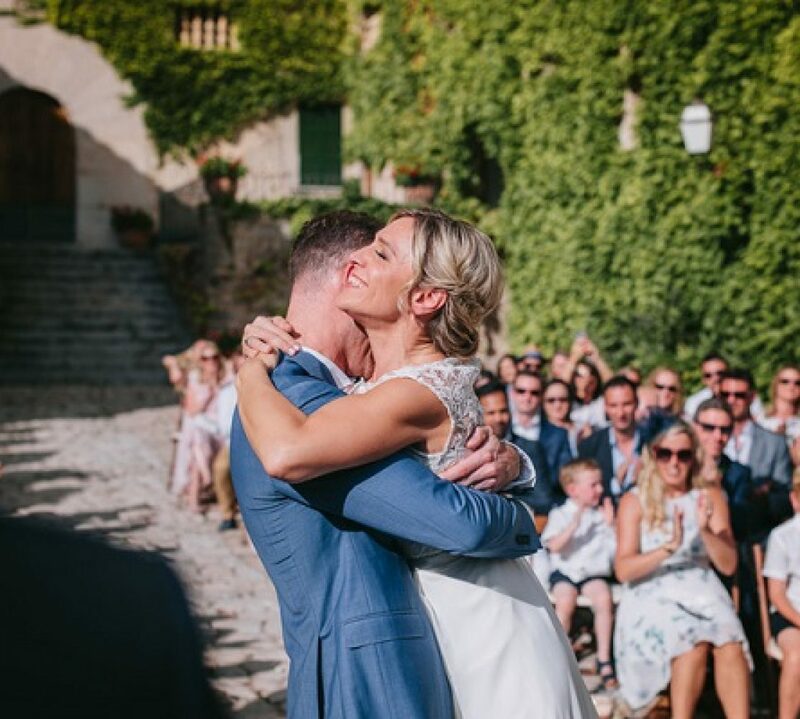 Stay on after your wedding for a honeymoon in Mallorca and cherish the first moments of married life within the comfort of the hotel’s spacious and luxurious rooms and suites. The hotel has tree exceptional and exclusive suites: The Lighthouse Suite, The Observatory Suite and The Mar Blau Suite where you can escape and relax after your big day. 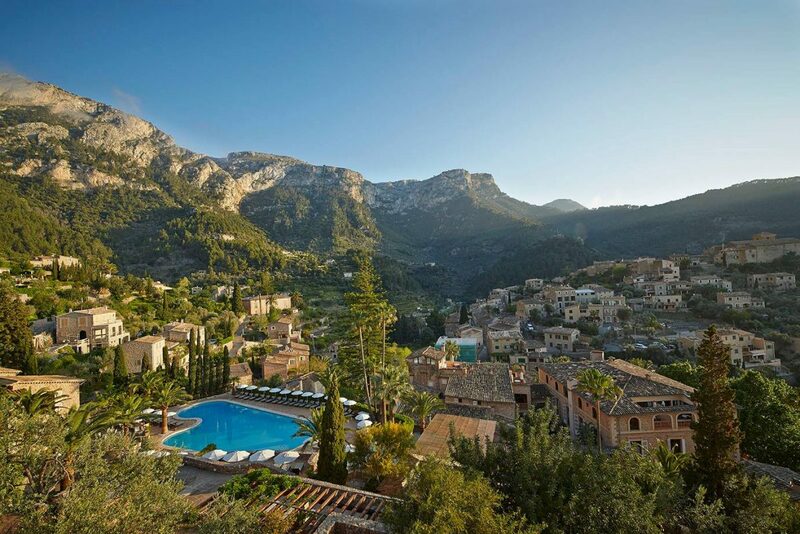 The breathtaking beauty surrounding Deià makes Belmond La Residencia a picture-perfect venue –and it boasts a wide range of tempting wedding options. Indulge yourself before the ceremony with a special wedding party package; start the celebrations early with a stylish cocktail reception in the sun-splashed gardens; sit down to a set menu of sumptuous local fare. 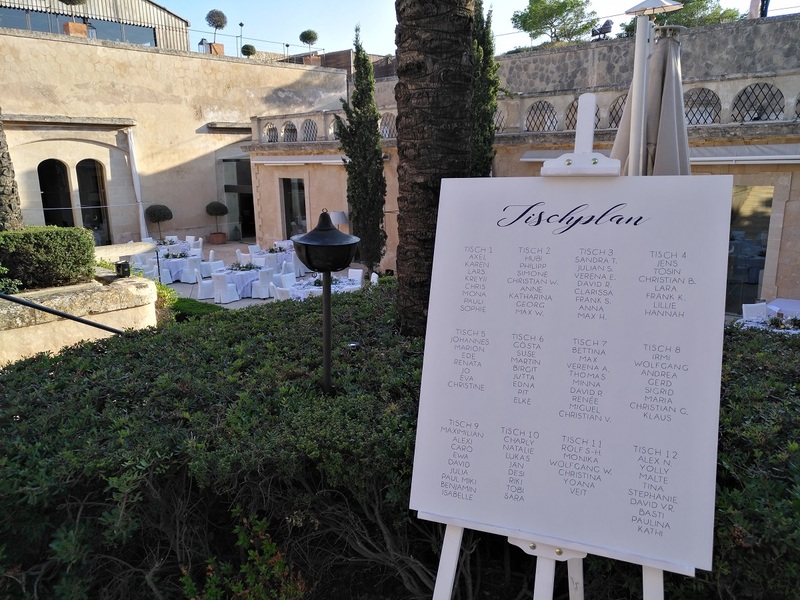 Give your guests an experience they will never forget – strolling through the fragrant gardens, soaking up the spectacular poolside panoramas and savouring the acclaimed chef´s refined Mallorcan and Spanish specialities. Non-residents can be married according to Catholic rites in a Catholic church. Your wedding planner can also arrange a celebrant for Protestant, Jewish or Orthodox rites to marry you in a church. Blessings are ceremonies without legal or civil restrictions and are therefore performed by a celebrant. The ceremony suits couples who have already had a civil or church ceremony, but is also perfect for those who wish to renew their wedding vows to mark an anniversary. Falling in love? 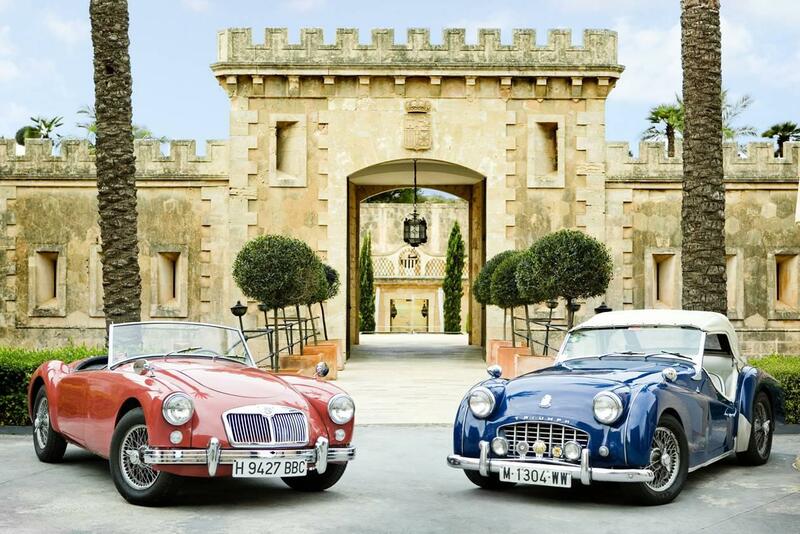 We’d love to hear which Mallorca wedding venue has sent you into a spin. 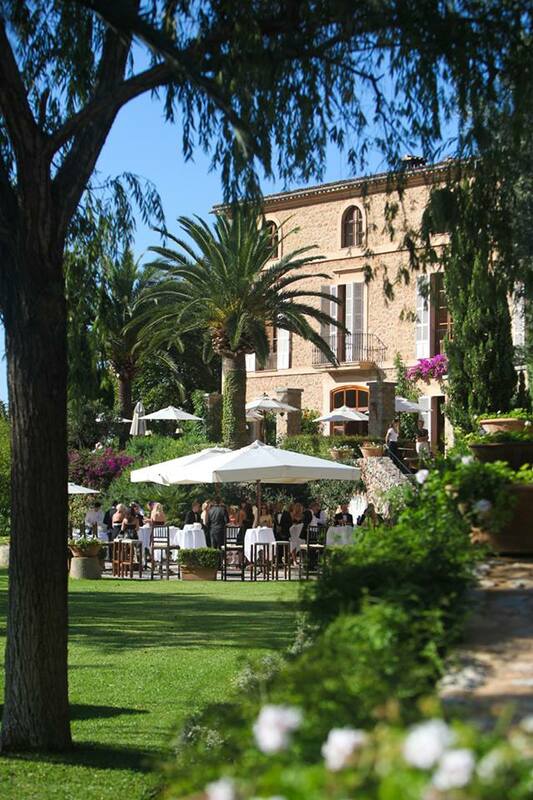 Looking for a luxury wedding venue or to celebrate a special occasion in Mallorca? 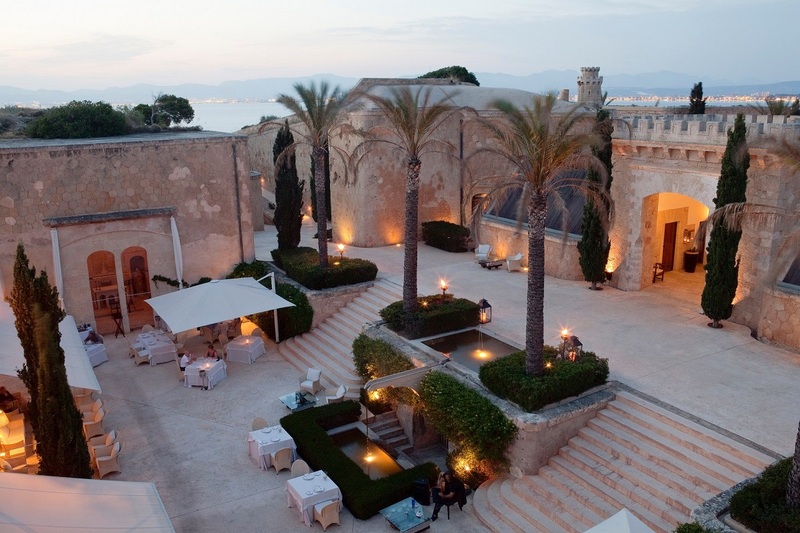 In connection with our wedding planning service we offer a number of exceptional wedding locations on the island. To find out more, get in touch. 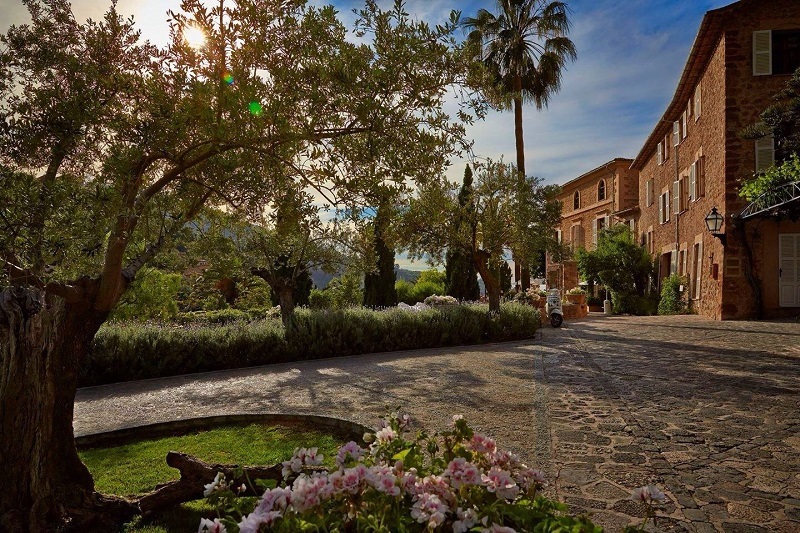 I am interested in getting married at son marroig in summer 2019 or summer 2020 if 2019 is full. Please can I have more information on cost/packages you offer.